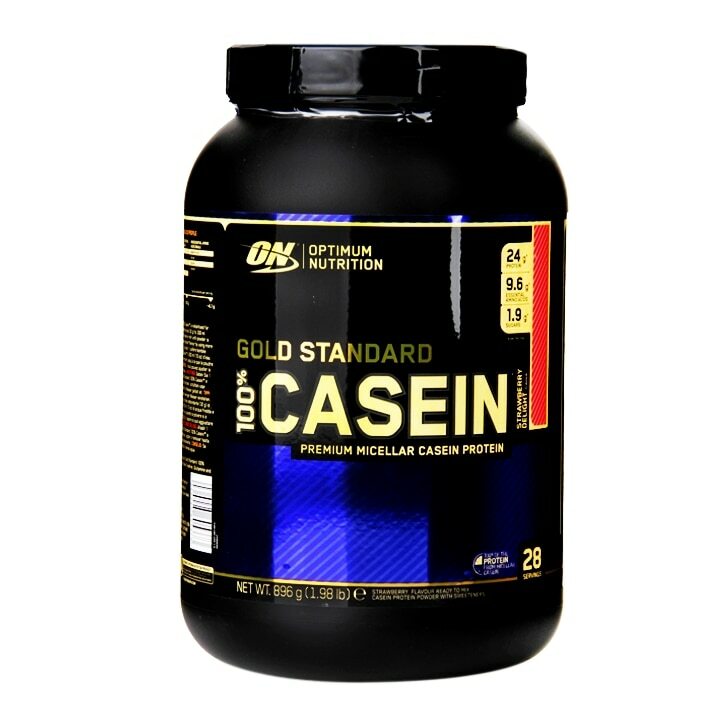 Optimum Nutrition Gold Standard 100% Casein Powder Strawberry 896g is rated 4.5 out of 5 by 2. Rated 4 out of 5 by Samski from Good Product Easy to mix. Delicious taste and easy to drink than other products of it's kind.